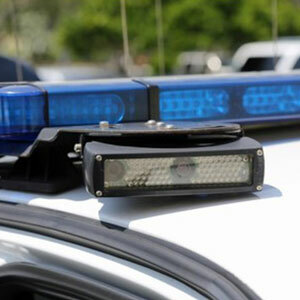 Lumberton, North Carolina, police said false information being shared by the public about an AMBER Alert case hampered their investigation. 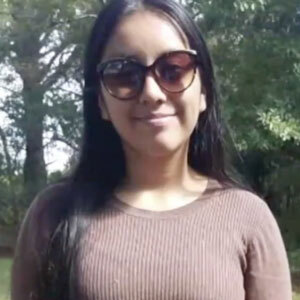 An alert was issued for Hania Aguilar on November 5, 2018, after she was abducted from her home. People started to spread stories that a girl who looked like the victim was in Charlotte. Police said there was no reason to believe the information was correct. The 13-year-old was found dead one month later in the same county as her home. The Chicago TV station WBBM could face a fine or penalty for using the Emergency Alert System (EAS) signal in a highlight segment about an AMBER Alert issued and canceled that day. The FCC forbids the “false, fraudulent or unauthorized use of the signal. 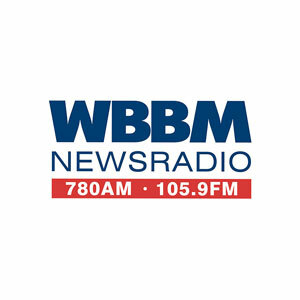 WBBM’s president said using the signal was a mistake and steps have been taken to ensure it does not happen again. Viacom, NBC and ESPN were fined in $1.9 million in 2014 for using the EAS signal in a commercial; and a Bowling Green, Kentucky, TV station was fined $39,000 in 2013 for the same act. TBS was fined $25,000 that same year for using the signal in a promotional spot for Conan O’Brien’s talk show. 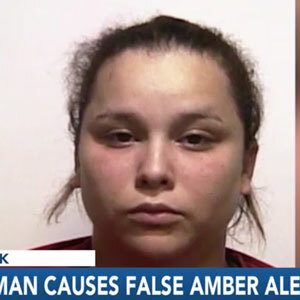 Live Oak, Florida, police arrested a woman for falsely claiming her children had been taken, resulting in the issuance of an AMBER Alert. On September 28, 2018, Roseangel Sanchez was booked for fraud, passing forged checks and false reporting of a child abduction. Sanchez told police her seven-year-old son and six-year-old daughter were taken by a group of people. She later told police she told the lie in an attempt to get out of check fraud charges. The children were later found safe. The Lake Mills Community Foundation in Wisconsin donated $19,490 to their local police department to buy automated license plate readers. The system will allow the Lake Mills police to identify stolen cars, cars linked to AMBER Alerts, and other crimes. Police are notified when the reader finds an identified or tagged license plate and why the car is wanted.